As recently as 1925, the nation of Haiti was lush, with 60% of its original forest still intact. Since then all but an estimated 1% of original forest cover has been logged to produce charcoal, the country’s primary source of fuel, with a devastating effect on local communities. Deforestation has destroyed fertile farmland soils and led to erosion, which in turn has caused flooding, coastal sedimentation and pollution. Agricultural chemicals are swept into the ocean, all of which kills fish, reducing the ability for communities to feed themselves. Haiti still retains a high biodiversity in proportion to its small size, but despite attracting international funding, reforestation efforts to date have failed. Local Haitian, Jean Wiener, 43, founded FoProBiM in 1992, Haiti’s only NGO dedicated to protection of the coastal and marine environment. This practical project provides educational activities and direct interventions to address the needs of local communities. 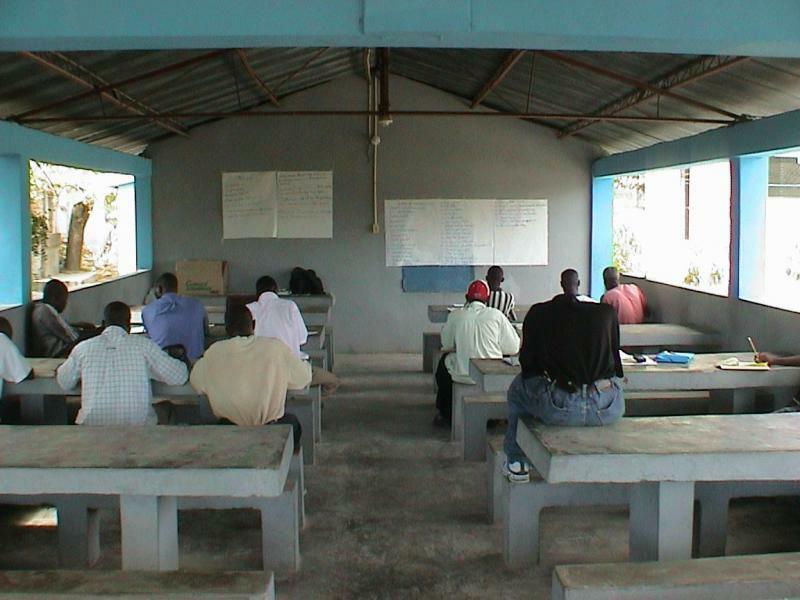 Along with awareness raising, conflict resolution, workshops and association building, FroProBiM offers training in community leadership and has effectively engaged over 2,500 stakeholders. Empowerment is a key goal, providing locals with the means to begin the management of their environmental resources to create a better future for their families. Overfishing is a crucial issue and FoProBiM has already succeeded in producing an abridged Créole version of the Haitian fisheries laws, distributing them to more than 5,000 people. 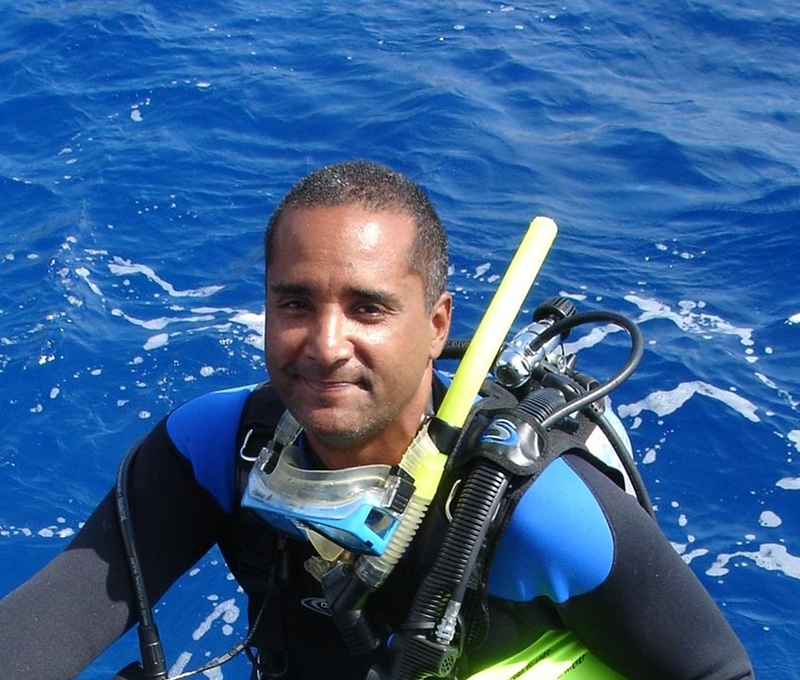 Haiti’s first and second artificial reefs have been created to help aid the recovery of fish, whilst mooring buoys have been installed to reduce anchor damage to corals. 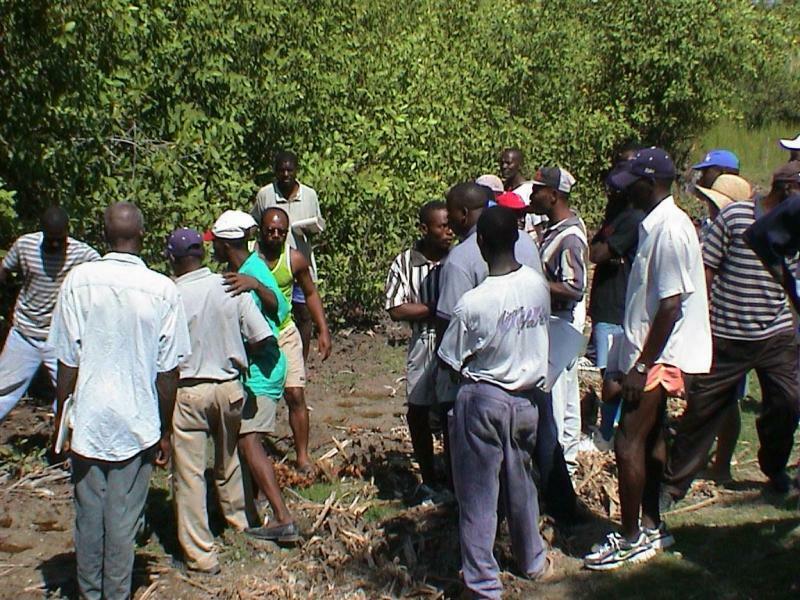 Mangroves are being replanted, whilst exploring real alternatives to charcoal production for fuel. The team now aims to increase the options for income generation to alleviate poverty whilst protecting the environment, and to designate Haiti’s first marine reserve, co-managed by local stakeholders.